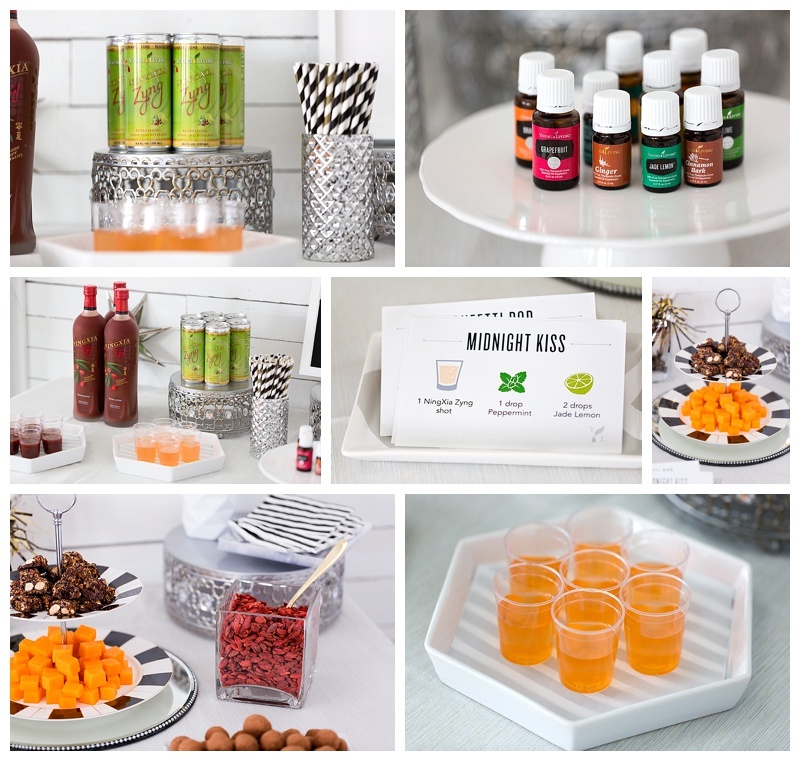 Give your holiday party an essential oil-infused twist by hosting a NingXia Red® bar! This is a great way to introduce your friends and family to some of Young Living’s member-favorite products in a casual setting. 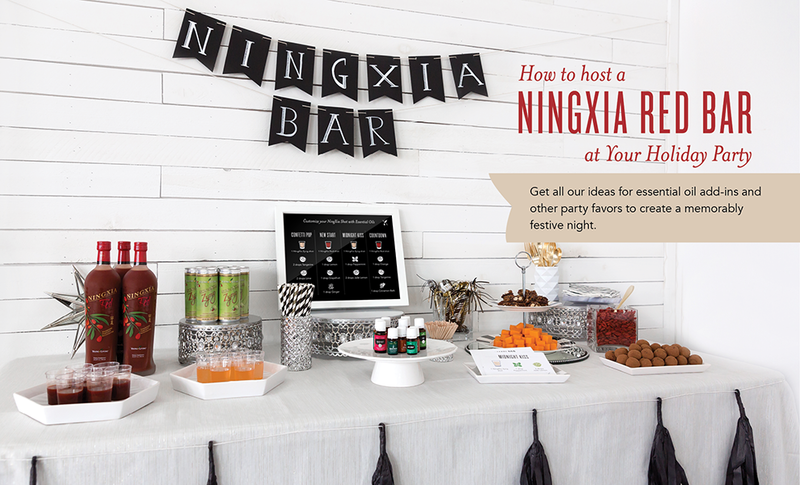 When you’re hosting a party for the holidays, setting up a NingXia Red bar is a delicious addition to any gathering. One key to success is to clearly label all of your offerings. Not only are placards an easy and informative addition, they are also a great way to start a conversation! For your NingXia Red bar, try grouping select essential oils in front of an instructional sign so your guests can help themselves! Get your free printable signs to complete your NingXia Red bar and be sure to display a few take-home recipe cards for your guests, too! Click here to download the printable sign and take-home cards. Make sure to put your personal twist on your party! You can change up the decorations, make your own essential oil blends, or find unique ways to share your favorite products. Want to include a NingXia Bar with your make-and-take party? 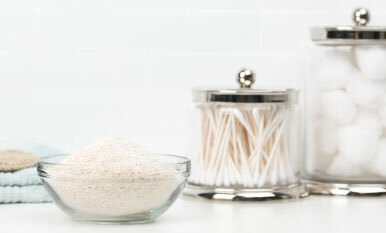 Check out more ideas in our How to Host a Young Living Make-and-Take Party blog post. We wish you happy holidays and hope that your NingXia Red bar will be a great success! 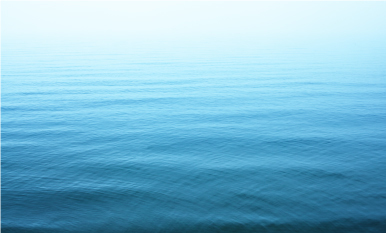 To enter, simply comment on this post. Maybe you can share your other Young Living party tips! Contest ends at 11:59 p.m., MT, on Tuesday, December 29. Winner will be chosen randomly and announced on the blog on Wednesday, December 30. Congratulations to our giveaway winners, Rebecca Tero and Kim Kent. Thanks everyone for your participation and great comments!